On Friday, President Donald Trump tweeted that he would close some or all of the U.S. border with Mexico this week “[i]f Mexico doesn’t immediately stop ALL illegal immigration.” There are over 40 U.S.-Mexico border crossings and more than 300 ports of entry, and experts predict their closure would affect more than $1.7 billion worth of commerce every day. Areas along the U.S.-Mexico border would experience the most direct impact, but ripple effects could spread beyond the region. 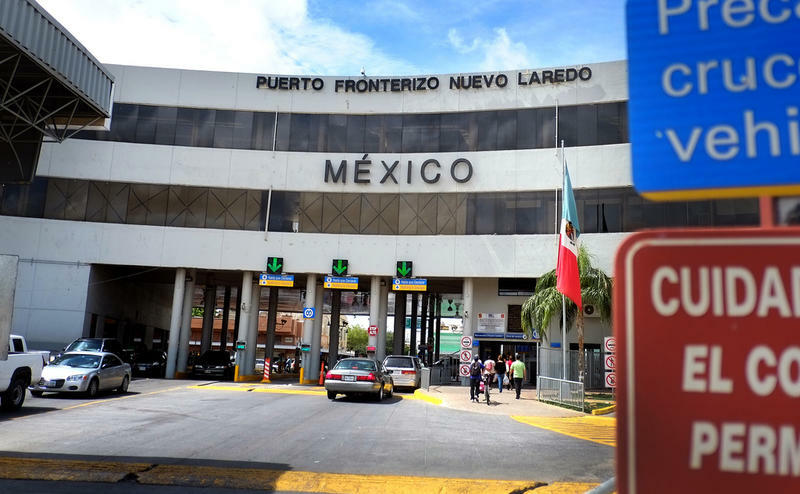 Laredo's community leaders are taking a stand in the political battle over President Trump's declaration of a national emergency at the southern border. The first members of the National Guard in Texas have made their way to the U.S-Mexico border following a call to action by President Trump. The Laredo border patrol sector says it would welcome the help. The Laredo section of the Texas-Mexico border spans 170 miles and contains no walls or fences. Border Patrol Chief Greg Burwell said it's a challenge to keep tabs on all of it. Texas’ highest court finished hearing oral arguments on Thursday for a lawsuit brought against Laredo for its implementation of a citywide ban on plastic shopping bags.